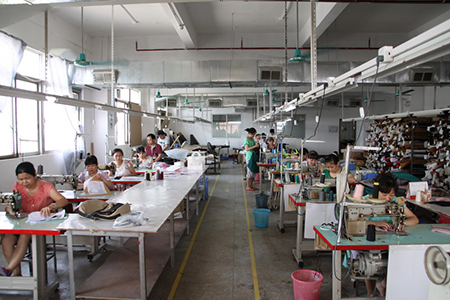 Sunny Town Leather Goods Ltd. is a professional ladies handbag factory with 20 years experience in European and American market. 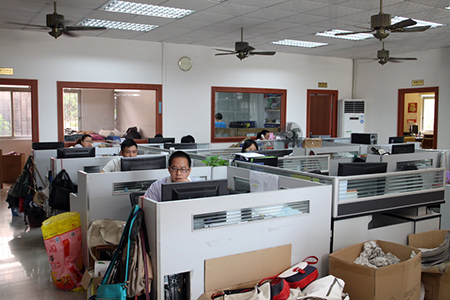 We have a strong development team, order follow up team, quality control team. 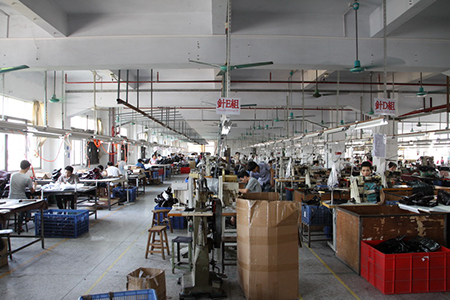 We adopt MRP system to control the whole process. 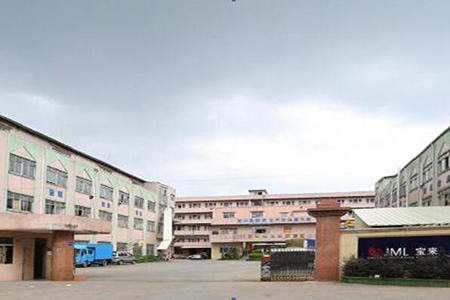 Besides, we have invested an auto-painting machine recently to upgrade the painting quality and speed. For more info, please visit our website www.sunnytown.com.hk or call 852-9418 7317 or 86-135 0900 0287 for more details.